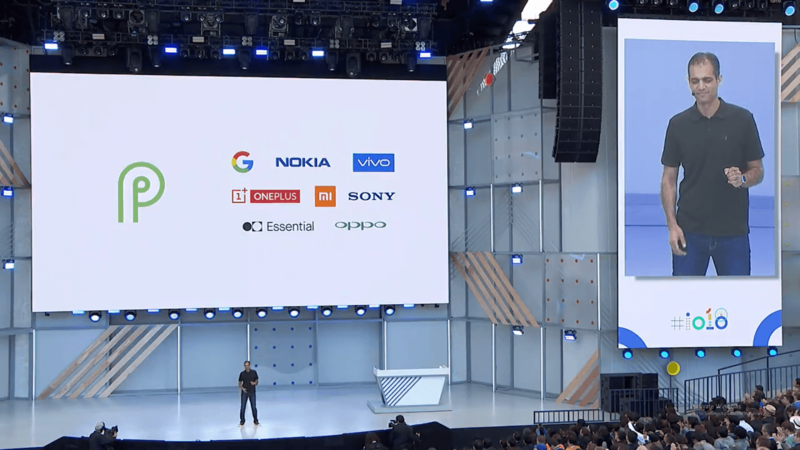 Google just announced that Android P's latest beta will be available on eleven devices. The beta page just went live few minutes back but this time it is available to devices. Google is offering the beta to devices from other manufacturers. This is little surprising because there are some other OEM like Oppo and Vivo. Some of the manufacturers already have pages up, though some of them are just placeholders. Still, you can check out Essential's, Nokia's, Xiaomi's, Sony's, Vivo's, and Oppo's. These devices might get the stable Android P update earlier than the other devices. Also, Project Treble also helps immensely with speeding up this process. Anyone with these devices can sign up at the P beta registration link here.